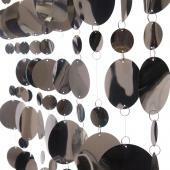 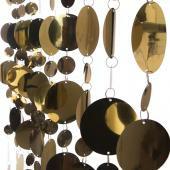 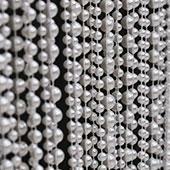 Event Decor Direct is proud to offer our customers a variety of sizes in our curtains. Theses 7 ft. - 20 ft. curtains will make an entrance into any event seem grand. 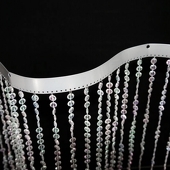 There are a large variety of curtains to choose from, so take the time to choose the 7 ft. - 20 ft. curtains that will be perfect for your event. 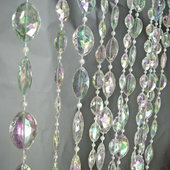 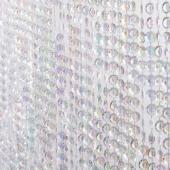 Our jewel crystal iridescent diamond cut curtains are our bestsellers. 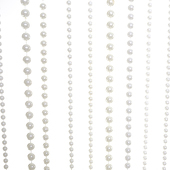 Our 7 ft. - 20 ft. curtains are used by brides to create a dramatic entrance or backdrop as well as party planners looking for the same effect. 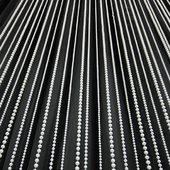 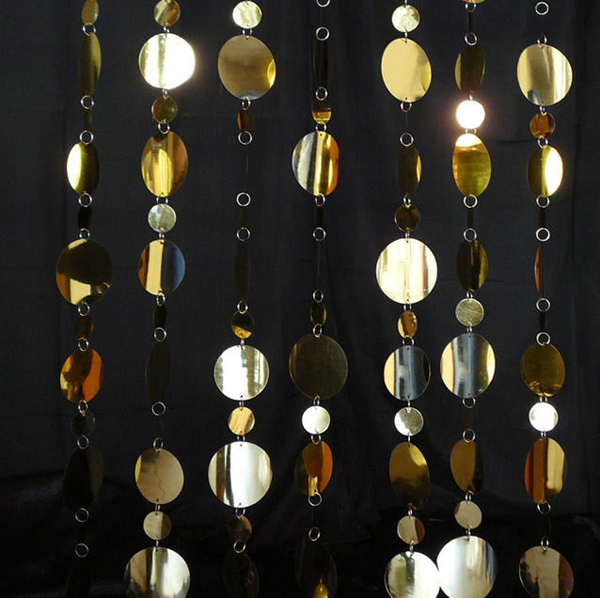 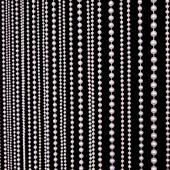 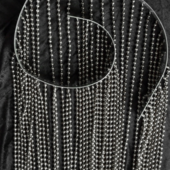 If you are looking for great looking beads that are strung to make 7 ft. - 20 ft. curtains, you need not look further than Event Decor Direct. 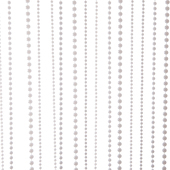 Whether you are considering your event to be a modest decorated event or an event that you are going all out for, our 7 ft. - 20 ft. curtains will be a perfect addition to the decor. 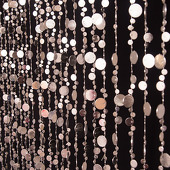 These 7 ft. - 20 ft. curtains are perfect for customers who are looking for a little shimmer to create a dramatic effect for their occasion. 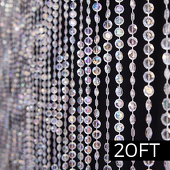 These 7 ft. - 20 ft. curtains are great for wedding and party planners or anyone who has a need for a great and dramatic entrance. 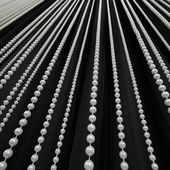 Customers who are interested in 7 ft. - 20 ft. Curtains also purchase 6 ft. Curtains, Black Curtains, Color Curtains, Crystal Curtains and Metallic and Silver Curtains.